Birmingham has become a good place to spend a Halloween over the last few years. The city opens up major landmarks that are decorated and opened as Halloween attractions. The places recommended are either in Birmingham, Alabama or surrounding it. The Birmingham Zoo has become well known around the city for its “Boo at the Zoo” month. It is a fun, family-friendly place to go to experience Halloween. For the majority of the month, the zoo decorates major attractions; from its trains to its Wildlife shows. The Birmingham Zoo makes a full effort to welcome the holiday while continuing to educate people about its animals. We recommend the Birmingham Zoo for your pre-Halloween night decorations and to learn about its animals in a unique and slightly scary way. 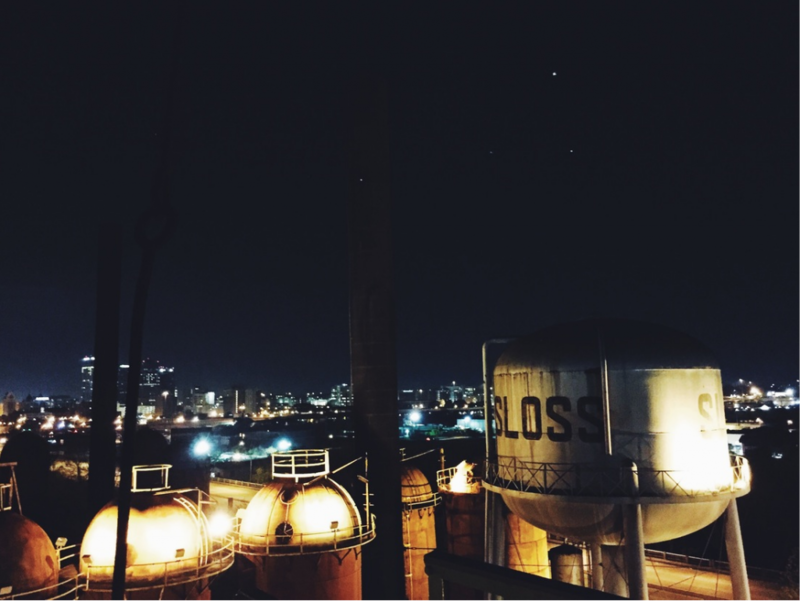 Sloss Furnace, in downtown Birmingham, has made a Halloween tradition of turning its furnace into a Halloween attraction. Though it may seem like a normal furnace factory from the outside, inside it is very different story during the month of October. From its furnace flames to its Halloween zombie training, Sloss Fright Furnace is a horrifically scary place to visit. We recommend stopping by the historic landmark for some Halloween filled fun. The Atrox Factory, located in Leeds, Alabama has earned the reputation of being one of the scariest attractions not just in Alabama, but in the entire southeast. 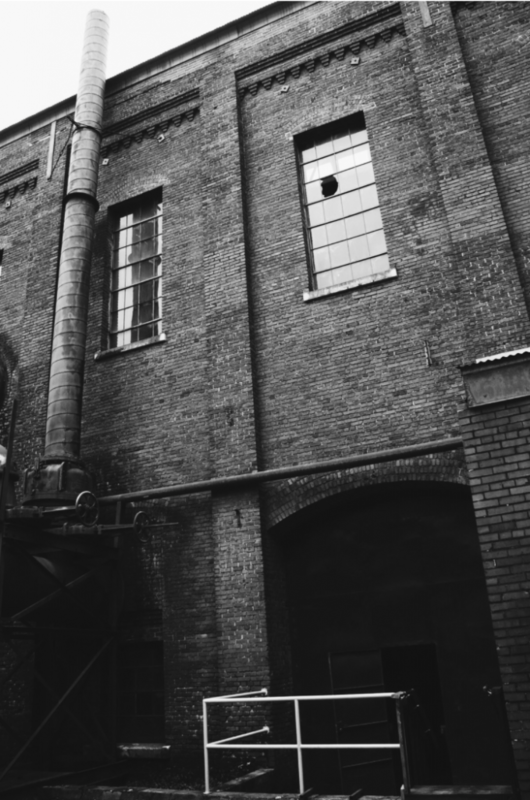 During the month of October, the factory becomes a haunted house with some of the most terrifying attractions. Atrox is an unique attraction in the surrounding Birmingham area that fans of horror should go visit. We recommend you arriving early because this attraction gathers visitors from far and wide, but the line is definitely worth the wait.